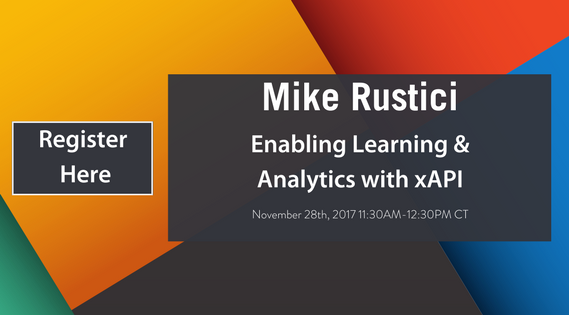 Mike Rustici, President of Watershed LRS, will be presenting “Enabling Learning & Performance Analytics with xAPI” on November 28th as part of our Thought Leaders Series Webinar! Mike started his career as an innovative software developer and, eventually, found his way into the world as an entrepreneur. He is currently helping companies understand if the money they are spending on their learning and development programs is making an impact. As part of his presentation, he will be talking about the evolution of xAPI and its adoption in new technology, as well as how xAPI has fueled learning analytics in large enterprise deployments, and the necessity of scalable learning. We recently did a short interview with Mike elaborating on how xAPI came to be, who’s using it, and the costs and benefits of using xAPI to make decisions about continued education. Below you will find the questions asked during the interview, followed by Mike Rustici’s recorded answers. Tell me about the Watershed mission and vision as it relates to xAPI and LRS. Mike Rustici explains their mission and vision to accelerate new technologies and ways of learning. xAPI helps quantify learning in order to make fact-based decisions about continued education. 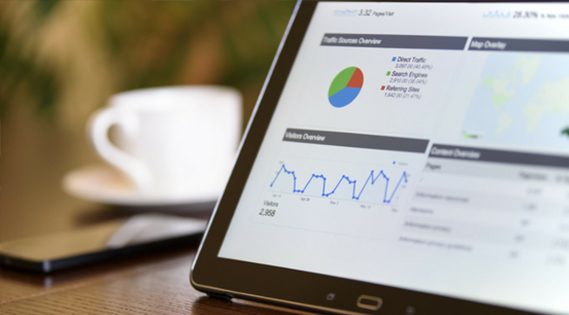 Why do you think it has taken so long for xAPI to gain traction in the market place? Businesses have been using older technologies for years, making change difficult. This is why they are slowly adopting the new standard of xAPI. What are the best “in production” use cases? Tell us about the VISA case study. Visa has been looking to reinvent their university and have been capturing data to determine what’s working and what’s not working to optimize their programs. One successful example from their new methods is that they noticed that they had a huge spike in their no show rate on Thursdays for one of their courses. With this information, they were able to make a simple scheduling fix and increase their attendance. How are experience platforms like EdCast utilizing xAPI? Experience platforms are essentially the new front end for a lot of learning systems. They provide a great user experience for the learners, sharing and creating paths between different types of learners within organizations. xAPI and LRSs capture what’s going on among many different forms of learning. What about the added expense of maintaining an LMS and an LRS? 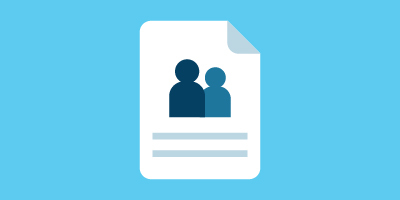 Many people wonder if an LMS can replace an LRS. As of right now, the answer to that question would typically be no. The tools coincide with each other. 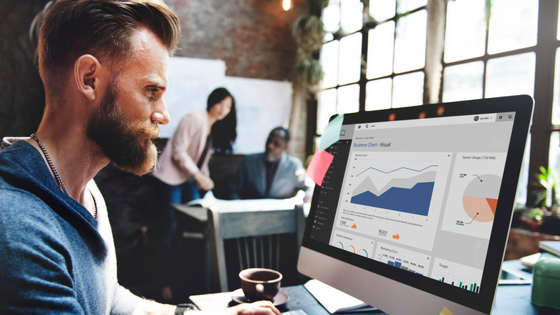 If it’s valuable to you to develop a culture of continuous improvement and be able to measure the changes your LMS is making to your continued learning then an LRS is something to become familiar with. How can our attendees dabble with using an LRS? Watershed just announced a free version called Watershed Essentials. It is a stripped down version of xAPI. This version makes it easy for people to get started, allowing them to get a feel for this data platform. On November 28th at 11:30 CT, Mike Rustici will explain the tools, models, and ecosystems that can allow you to measure learning and evaluate the true impact it has on your organization. Save your seat! Why Should You Provide Continuing Education to Your Members?